Deep in the frozen wasteland of Antarctica, researchers at a remote NASA lab bore through miles of glacial ice into a vast reservoir of water hidden for millions of years. But the greatest discovery isn’t the great lake buried beneath the ice—it’s what they’ve found teeming in its waters. Something amazing. Something alive. And it may hold that answers to the nature of life itself. When the lab is attacked, Nolan Kilkenny realizes first-hand that there is more than science at stake—there’s power, money, and what may be another step in evolution. 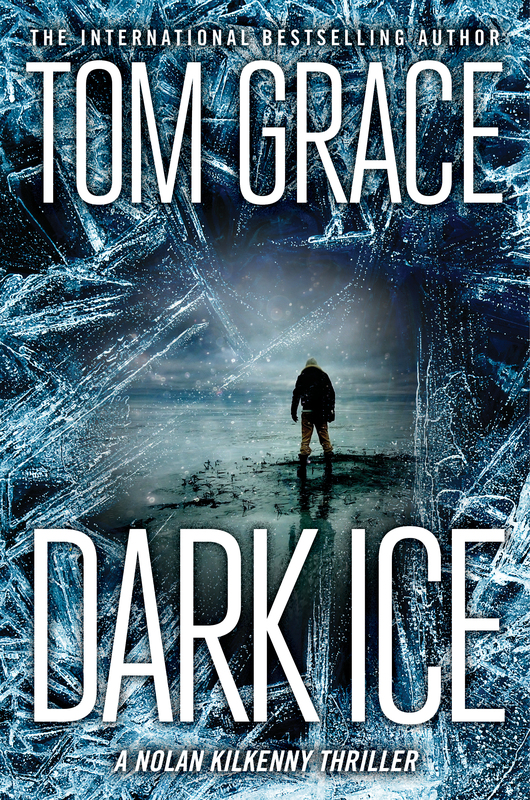 For the former Navy SEAL turned venture capitalist, the key lies in deciphering the lake’s ancient genetic secrets, and the attack at Lake Vostok is just the opening salvo in a much wider gambit. The modern bioscience revolution owes its success to a bit of genetic magic found inside microbes thriving in places inhospitable to most known forms of life. Charles LaFitte, visionary founder and owner of the multinational pharmaceutical giant Vielogic, knows that vast fortunes may be derived from tiny sequences of DNA discovered in such exotic creatures. And paired with a beautiful scientist and a ruthless mercenary, LaFitte and will stop at nothing to acquire them. Nolan joins forces with Roxanne Tao, a CIA field agent with a dangerous past. Together, they follow a trail of murder, theft, extortion and wreckage across South America, the Caribbean, the United States and France. Death threatens them in many forms, including some too small to see, but they risk it all to recover a priceless find and reveal the truth.